Several times I have been asked about Swedish gift recommendations, so here are 10 of my favorites. Lightweight and easy to pack, these teas are available in most Swedish supermarkets and come with some very Swedish ingredients. On the far left is Vit Fläderdröm, a white tea flavored with elderflower and apple. In the center is Lingonlängtan, black tea flavored with lingonberries and cream. 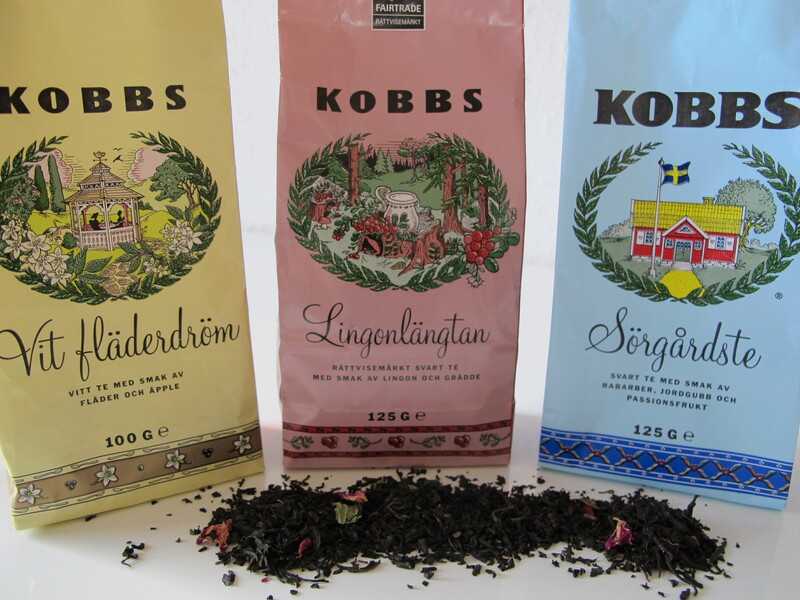 But my favorite of these, and the one I drink for breakfast every morning, is the Sörgårdste; black tea flavored with rhubarb, strawberry, passionfruit, black currant, and rose petals. 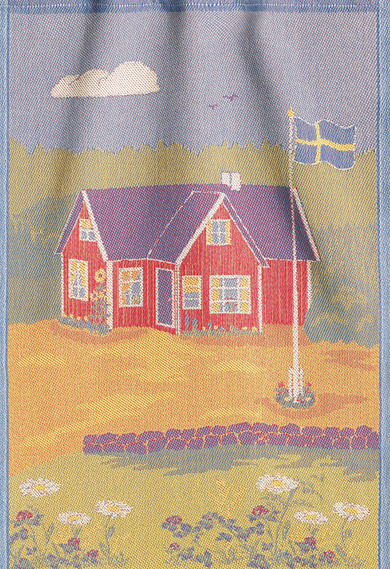 And you can’t beat that little Swedish cottage and flag on the front for a gift from Sweden. The Swedish glass factories of Orrefors and Kosta Boda are well-known, and my go-to Swedish glass gift is the classic Kosta Boda snowball. First introduced in 1973, everyone in Sweden seems to have it. When lit, it generates a sparkling candlelight that makes it easy to understand why it’s Kosta Boda’s best-selling item in their 270-year history. 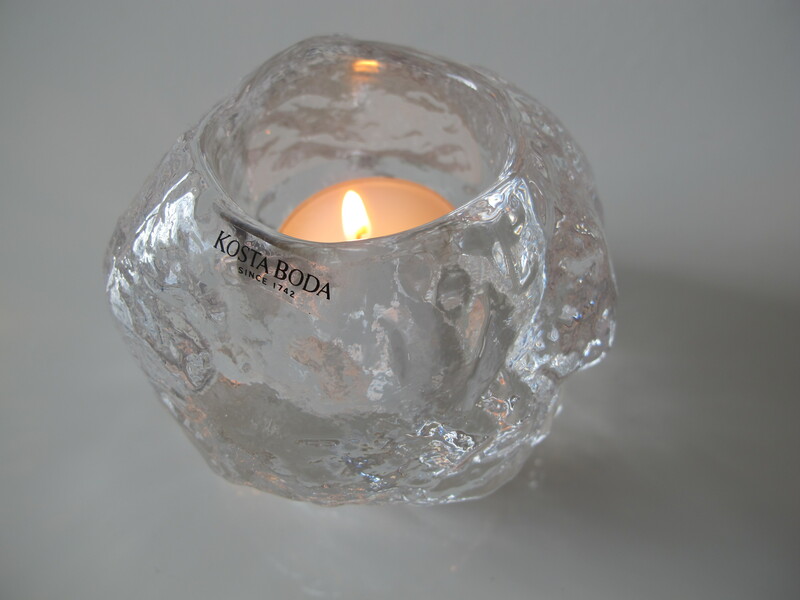 An online search for Kosta Boda Snowball should reveal several options of where to buy one. They come in two different sizes. I prefer the larger size. In the easy-to-pack category are woven textiles from Eklund Weavers, established in 1692. I particularly like their tea towels for gifts, but you can get a range of items including table runners and table cloths. There are loads of patterns to choose from, but I tend to buy the more Swedish designs for gifts, such as these two examples. They are easy to find in Sweden at stores like Cervera. Alternately, Eklund has an excellent website with a retail locater that includes online sellers. 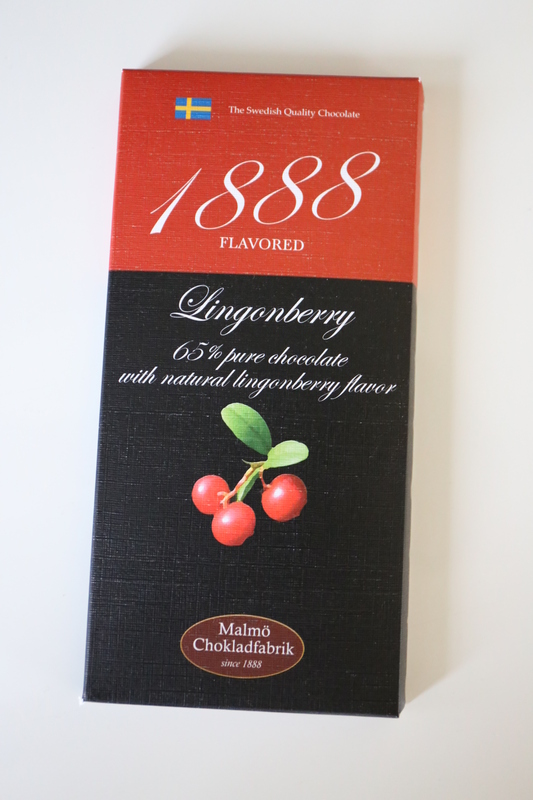 Malmö Chokladfabrik is the only bean to bar chocolate factory in Sweden and their Lingonberry chocolate brings a particularly Swedish twist to their high-quality chocolate. As far as I understand, this is one you have to purchase in Sweden. 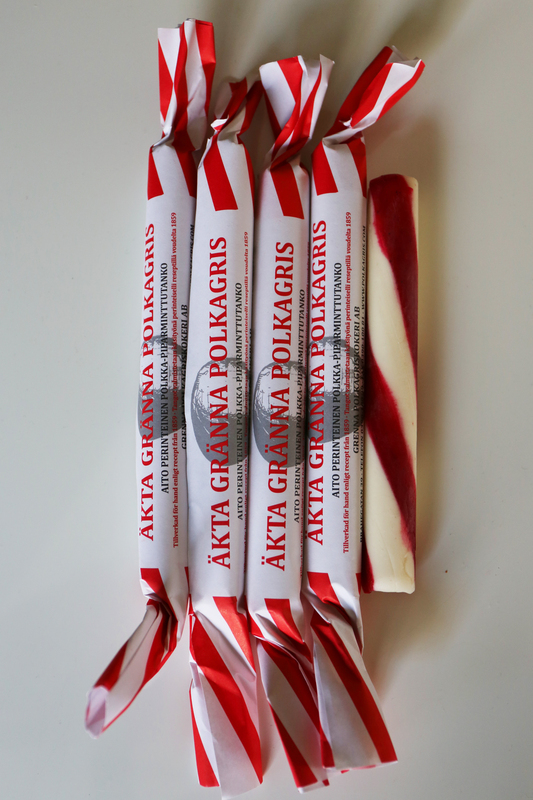 Another option is polkagris, the classic Swedish candy stick that was invented in 1859 by Amalia Eriksson, a poor widow in Gränna who needed a way to support her family. The red and white striped peppermint stick is the classic flavor, although many others flavors are available today. 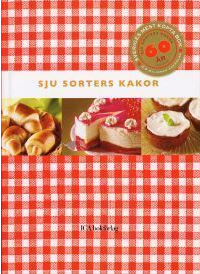 First published in 1945, Sju Sorters Kakor (Seven Kind of Cookies) has a long history in the Swedish kitchen and is the best-selling Swedish baking book of all time. The English version was released in 2008 and can be found on both the U.S. and UK amazon sites. 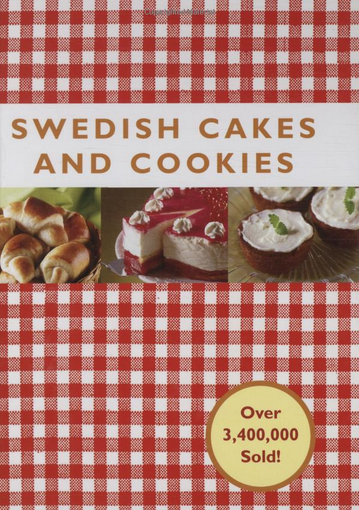 Its excellent assortment of well-tested recipes for classic Swedish cookies, cakes and breads, coupled with its small size and low price, make it an excellent gift option. For young kids, there are two great Brio classics. 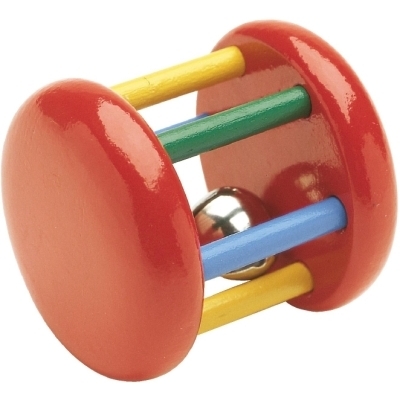 The wooden bell rattle, pictured on the left, debuted in primary colors in 1958, but is now also available in solid white, green, pink, and green. Also by Brio, the wooden dachshund pull-toy debuted in 1953 and is now also available in a surprisingly large size. But for the purposes of packing and practicality, the small size will do. Both the rattle and dachshund can be found on Amazon UK and US sites. 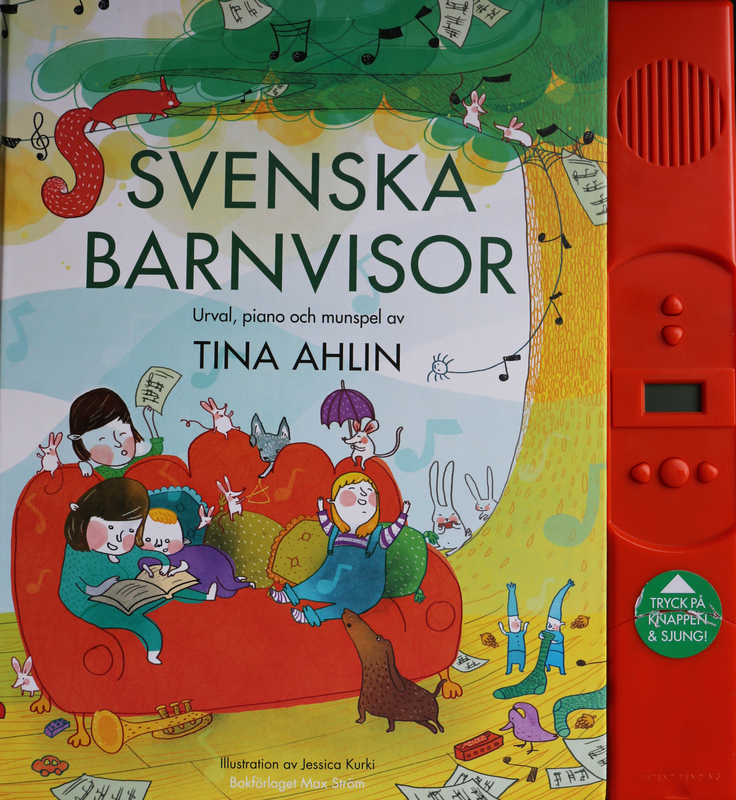 I have made kids book recommendations before with the counting book Svenska Siffror, the word book Mina Första 1000 Ord, and the songbook and CD Barnkammarboken – den Silvriga, and here is a new recommendation for Svenska Barnvisor. 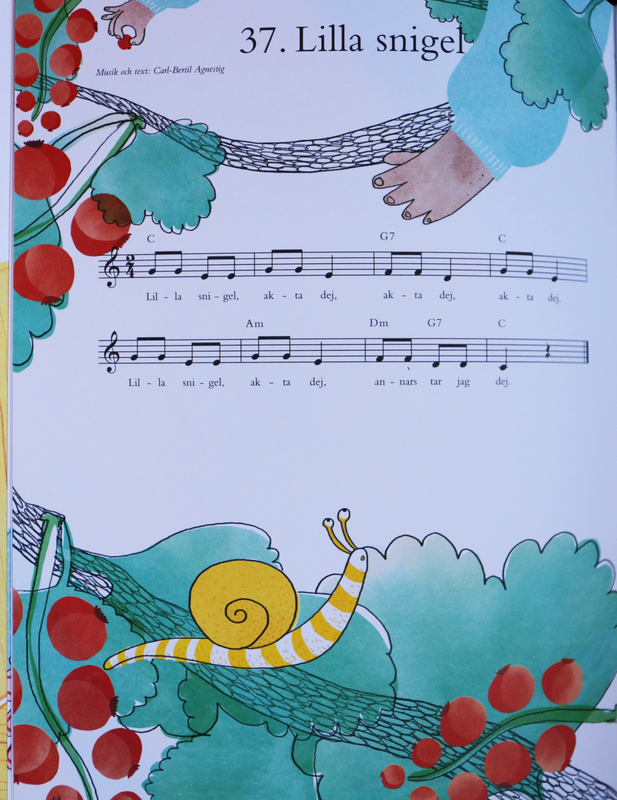 This book includes 50 classic Swedish songs for children. Each song is illustrated and has the simple notes along with the lyrics, including several verses as appropriate. You use the buttons to scroll to the song number of your choice which has accompanying piano and/or harmoica music that is nicely done. It even comes with adjustable volume buttons that allow for a very low volume level as well as quite loud. As far as acquiring the book, I have only found it on Swedish sites like this one that does ship internationally, but you have to check the list of countries. They do ship to the UK, but unfortunately not to the U.S. 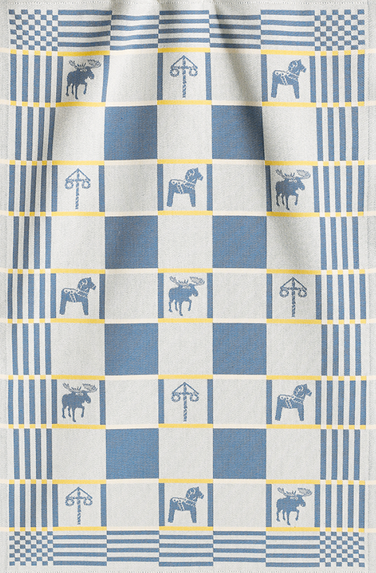 The list of suggestions would not be complete without the classic Dalahäst (Dala horse). The tradition of carving these wooden horses has been around since the 1700s and the painted pattern originates from about 150 years ago. Red is the classic base color but they can also be found in natural, blue, black, and white, even pink and blue intended for baptisms. You can also find chicken and pigs painted in the same style, but the horse is the classic. Because these items are hand-shaped and hand-painted, they are not inexpensive. The tiniest horse I’ve seen is 3/4 of an inch (1.8 cm), but more typically they are 1 1/4 inches (3cm) in height up to about 30 inches (75cm). Sizes up to about 6 inches (15 cm) are easy to find at various souvenir shops in Sweden and often at Scandinavian specialty stores abroad. As far as purchasing online, I found this U.S. site that gives an idea of sizes and price, although I can’t speak to their service or authenticity in terms of ordering. That completes my list of 10 Swedish gift suggestions. If you have suggestions of your own, please feel free to leave them in the comments section. It’s always nice to have additional input and ideas. Happy gift giving!